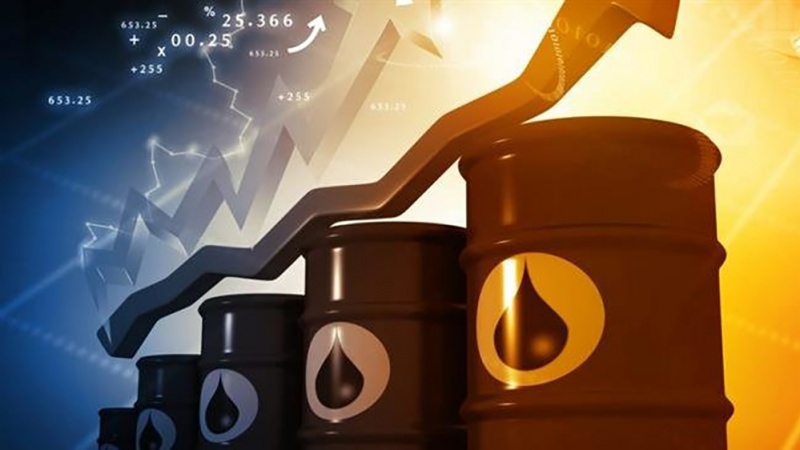 According to Press TV, on Wednesday, oil prices extended the previous session’s rise, with Brent creeping up by 17 cents to $68.14. The gain came after the global benchmark rose 76 cents to $67.97 a barrel on Tuesday. It came after Venezuela’s main oil export port of Jose and its four crude upgraders failed to resume operations amid a massive power blackout which Caracas has blamed on US cyberattacks. US sanctions on Iran and Venezuela have removed more than 2 million barrels per day (bpd) of oil from daily global supply, according to Reuters. The United States currently produces more than 12 million bpd of crude oil, more than 3 million bpd of which is exported. Omid Shukri Kalehsar, a Washington-based energy security expert, says oil sanctions against Iran and Venezuela allow the US to overtake their share of the world market. “If Iran and Venezuela keep oil production and exports at the same level, no one can take their place. Therefore, sanctions against Iran and Venezuela benefit not only the United States but also OPEC,” he told Russia’s Sputnik news agency. On Monday, the US government issued an alert, warning the oil shipping industry against flouting its unilateral sanctions against Iran. “Any violations of prohibitions or weaknesses in compliance that result in sanctionable conduct exposes the shipping community to significant risks and can trigger severe consequences,” the Treasury Department’s Undersecretary for Terrorism and Financial Intelligence, Sigal Mandelker, said in a statement. Last month, US Secretary of State Mike Pompeo met with top oil executives to press them on following the Trump administration’s policy of reducing Iran’s oil exports to zero. The outreach represented a significant new campaign to sway industry executives to Trump’s “energy dominance” agenda that seeks to advance diplomatic and policy objectives through rapidly expanding US oil and gas exports. At OPEC, Saudi Arabia is at the forefront of a campaign for higher oil prices to balance its budget which is under heavy strains because of the kingdom’s costly war on Yemen. For the record, when US President Donald Trump announced sanctions on Iran last year, he assured that stepped-up production by Saudi Arabia would make up for any shortfall in world supplies resulting from the loss of Iranian barrels.